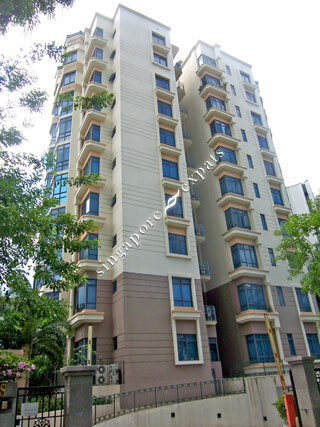 Evelyn Mansions is a low density condominium near Dunearn Road. Excellent schools such as Raffles Girls' Secondary School, Anglo-Chinese School and the Singapore Chinese Girls' School are within close proximity. Nearby prestigious club like The Pines Club and the American Club are just a few minutes away. Entertainment, shopping, dining and Orchard Road are just 5 minutes drive from Evelyn Mansions. This development is a short walk to Balmoral Plaza, Newton MRT and Newton Food Centre which is one stop away from Orchard MRT.